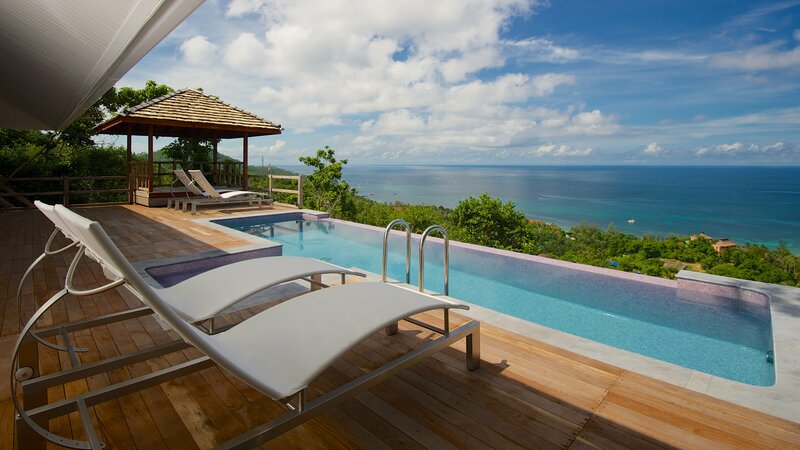 Naroua Villas is an exclusive private pool villas resort on Koh Tao hills. Surrounded by a luxurious vegetation and away from the bustle, yet you will be at less than 5 minutes drive from Sairee, Koh Tao center and main beach. Each villa offer total privacy, private infinity pool and panoramic sea view over Mae Haad, Sairee and Koh Nang Yuan. 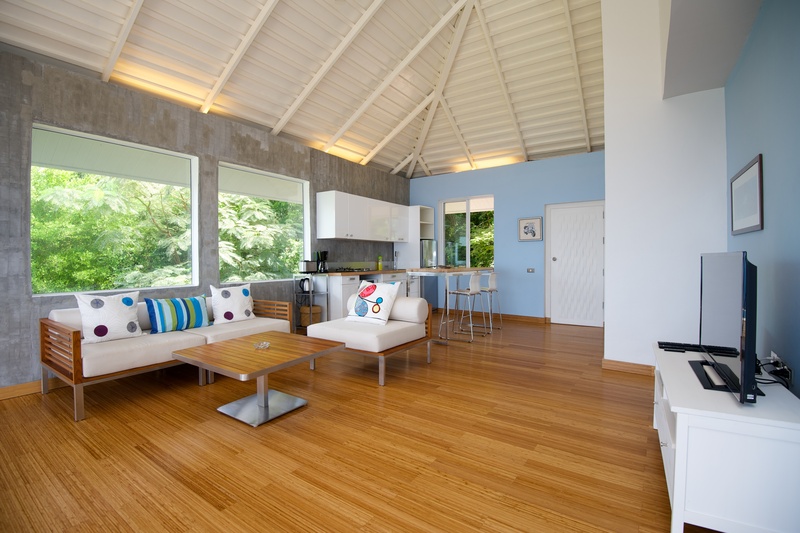 Once in your villa just relax, we take care of everything!